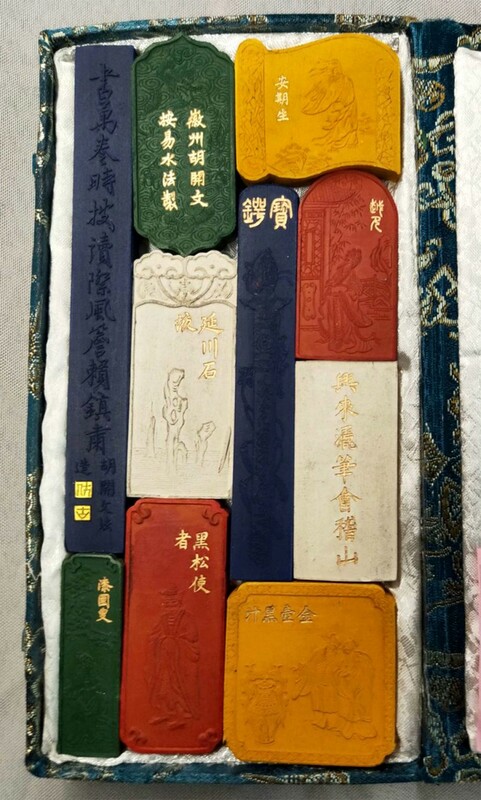 Along with the inkstone, brush, and paper, the inkstick is considered one of the Four Treasures of the Study of classical Chinese literary culture. The earliest artifacts of Chinese inks can be dated back to at least 256 BC from archeology to date back over 2,000 years. Many pellet-type inks and grinding implements have been found in Han dynasty tombs with large ingot-type inks appearing in the late Eastern Han. Inksticks are a type of solid ink used traditionally in several East Asian cultures for calligraphy and brush painting. Inksticks are made mainly of soot and animal glue, sometimes with incense or medicinal scents added. To make ink, the inkstick is ground against an inkstone with a small quantity of water to produce a dark liquid which is then applied with an ink brush. Artists and calligraphers may vary the thickness of the resulting ink according to their preferences by reducing or increasing the intensity and time of ink grinding. There are many types of inksticks produced. An artist or calligrapher may use a specific ink for a special purpose or to create special effects. 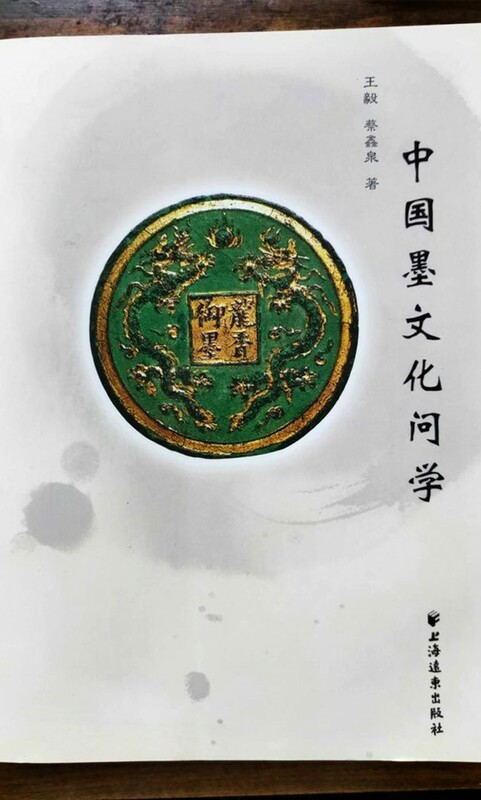 “Treasures of Inksticks - The Wang Yi’s Ancient Inksticks and Derivative Products Exhibition”, present a lot of the rare and ancient inkstick products by collector Wang Yi. The event will showcase Mr. Wang Yi’s precious collections, including the inksticks in the Northern Song Dynasty, the round-type sinister inksticks in the Qing Dynasty, etc. The categories of inkstick are also many varieties, such as Oil soot ink, Pine soot ink, Lacquer soot ink, Charcoal ink, Blueish ink, Coloured ink, Medical ink, Collectors ink, Custom ink of celebrities and so on. 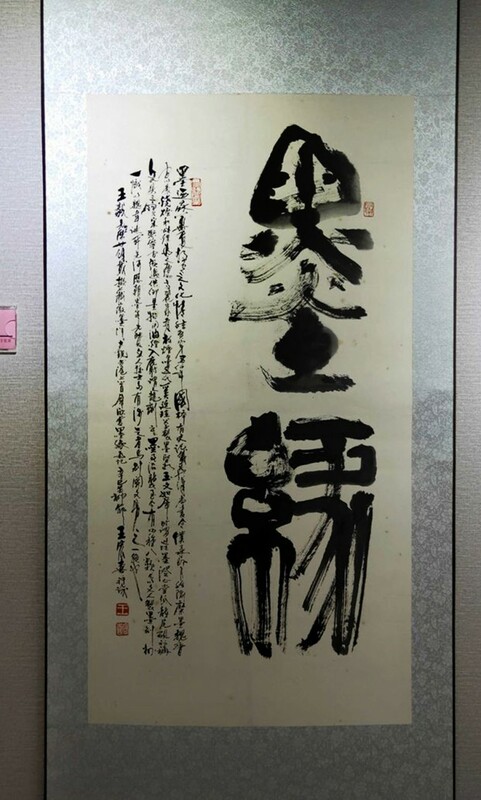 As well as Zhang Bozhen, Ma Chengyuan, Zhou Yushan, Huang Miaozi and other calligraphers' works. Wang Yi is currently a member of the Shanghai Cultural Relics Appraisal Committee, a relics smuggled goods assessors of the China Customs Shanghai Station, and a research librarian at the Shanghai History Museum. Mr. Wang has been collecting ink for more than 30 years. He loved calligraphy and poetry since he was a child. In the early 1980s, he returned to Shanghai after graduating from high school. His first collections were derived from the gift of the grandmother, which is a few rare Hui inksticks of the Qing Dynasty. After that he is fascinated by inksticks. 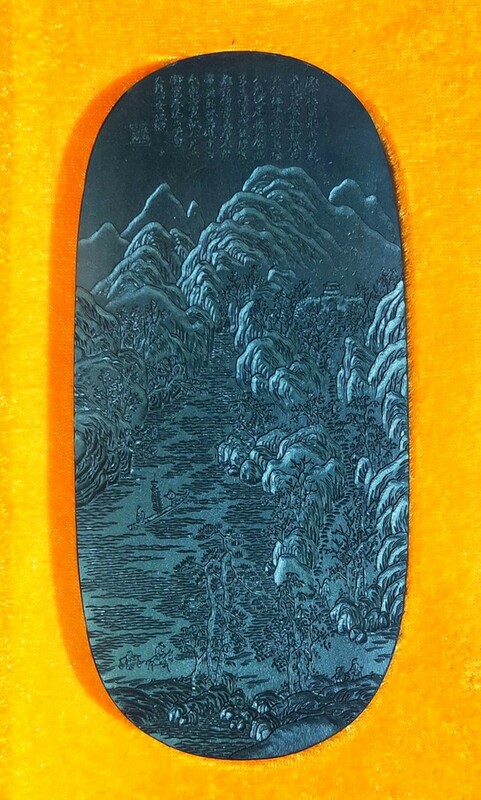 His collections include the inksticks of the Song and Ming Dynasty, and other periods, with more than 2,000 pieces, which 90% are ancient inksticks of the Ming and Qing dynasties. He usually collects and focuses on the "Four Inkstick Masters of the Qing Dynasty " (Cao Sugong, Wang Jinsheng, Wang Jieqi, Hu Kaiwen) on the official inksticks and royal inksticks. It also includes a large number of the self-use inksticks and gift inksticks of historical celebrities, painters, officials, and some commemorative inksticks, such as reflecting the characteristics of the 1911 Revolution, the Liberation Movement, the War to Resist US Aggression and Aid Korea, or major historical events. He is committed to the research and promotion of Chinese inksticks culture. Mr. Wang has published books on "Chinese Inksticks Culture Grand View" and "Ancient Inksticks".